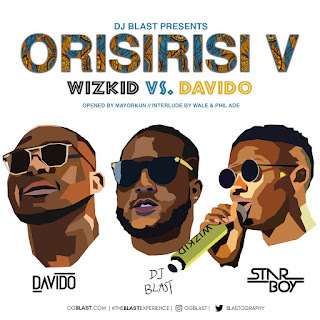 American based DJ Blast has added a new Mixtape for December and he called it "Orisirisi V". DJ Blast drops it like it’s hot. 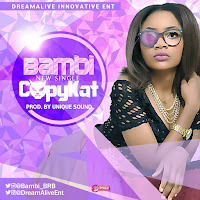 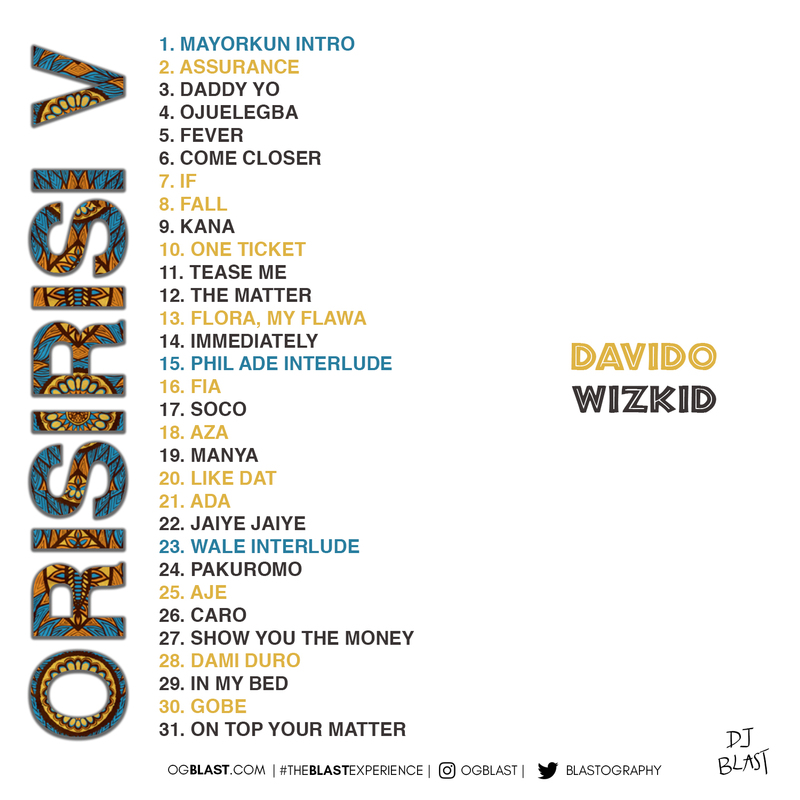 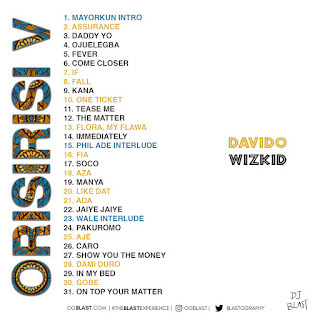 He stocked this mixtape with the hottest songs currently shaking U.S.A and sure to make wave here in Naija.